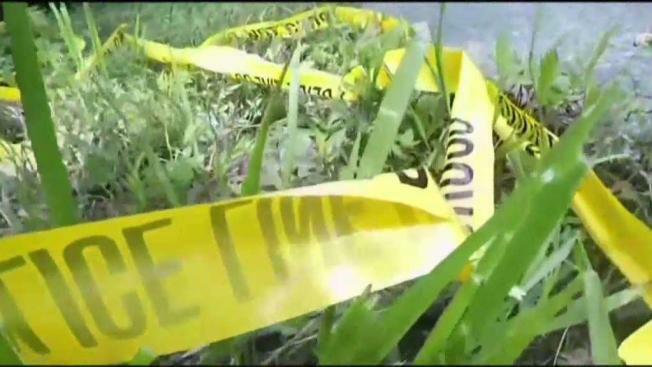 News4's Darcy Spencer reports on an arrest after two people were killed in a hit-and-run last year. A year after two good Samaritans were killed by a hit-and-run driver, new DNA evidence helped police find the man. Justin Smith, 35, of Beltsville was charged with leaving the scene. Jorge Rios, 52, and another man pulled over to help a stranded motorist on the side of Edmonston Road in Prince George’s County, Maryland, the night of Aug. 27, 2017. As they were assisting, a car hit them. For the past year, the DNA evidence was inconclusive in determining the driver. 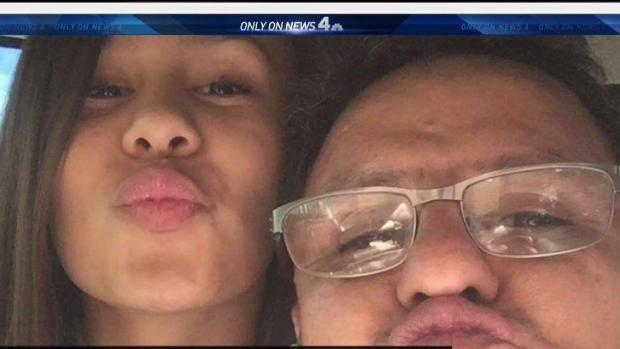 A Maryland family remembering their beloved father killed in a hit-and run in Beltsville. News4's Pat Collins reports. But DNA collected from blood found on the driver’s side airbag recently helped police identify Smith. Rios was survived by his girlfriend, Maria Santoya, his daughter, Nicole, and his dog Lucas, who was able to escape. Nicole Rios previously told News4 her father was an excellent carpenter and loved his family, animals and motorcycles. Santoya said she was happy to learn of Smith's arrest. "I have, like, a bit of relief. A lift off my shoulders,” she said.